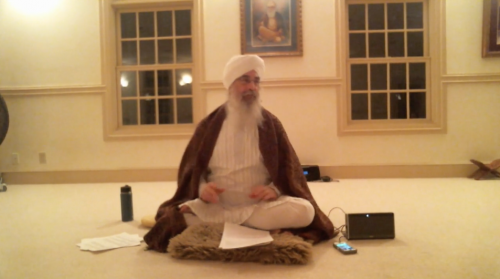 A full kriya class with Sham-Rang. An opening pranayam and breathing excersize is followed by a kriya to remove blocks in the flow of prana and apana. Enjoy a relxation and meditation. 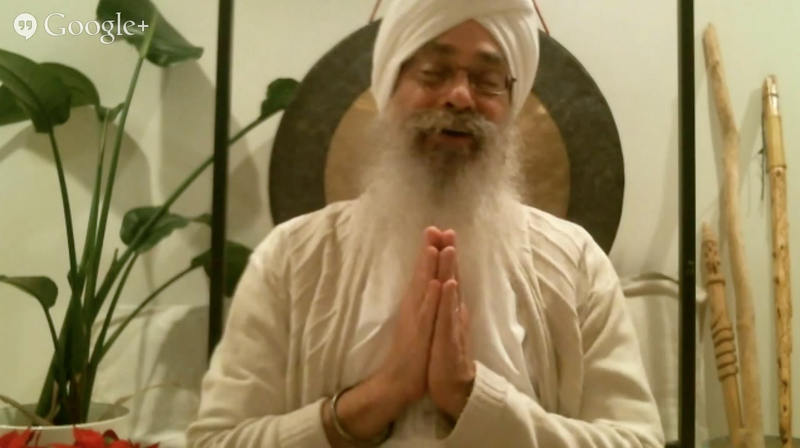 Dr. Sham-Rangs message is one of increasing the experience of self love. Fascinating short lecture with Dr. Sham-Rang on the effects of trauma and meditation on the brain, the primal parts of the brain and the subconscious. 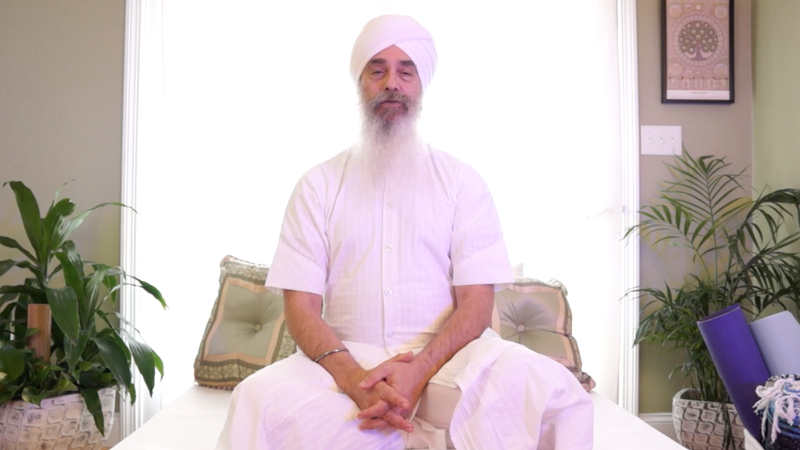 It touches upon 3 ways in which Yogi Bhajan explained to deal with the deep subconscious layers of the mind. .